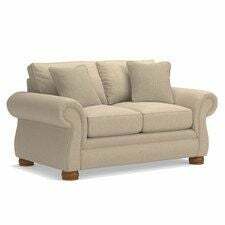 Loveseats or apartment-size sofas are perfect for smaller spaces or for creating conversation groups in larger rooms. 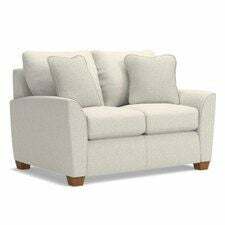 Enjoy all the benefits of a full-sized sofa, including the ability to rock and recline, or surprise overnight guests with our loveseat sofa bed. 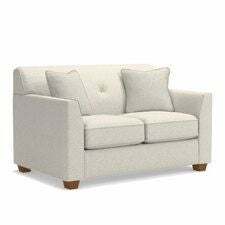 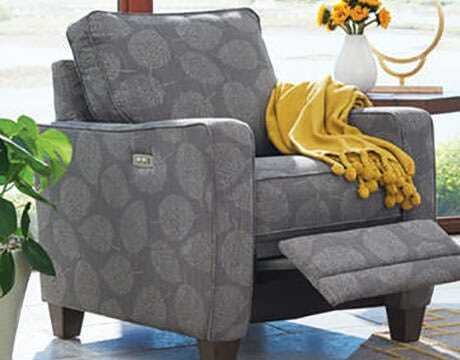 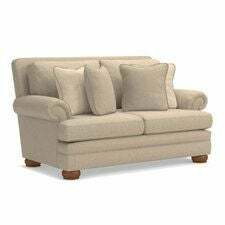 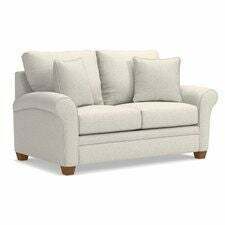 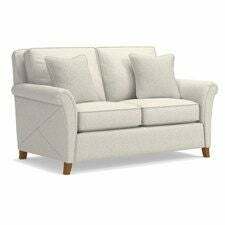 Enjoy big comfort in a smaller size with versatile loveseats. 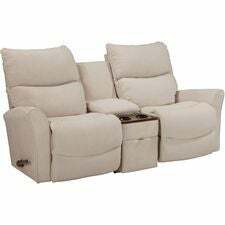 Our dual reclining loveseats provide comfort times two. 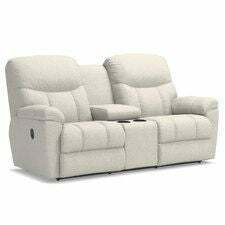 Add a center console with dual cup holders and flip-top storage to turn your loveseat recliner into an entertainment oasis you’ll never want to leave. 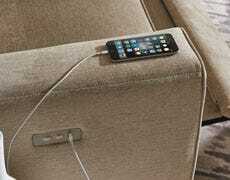 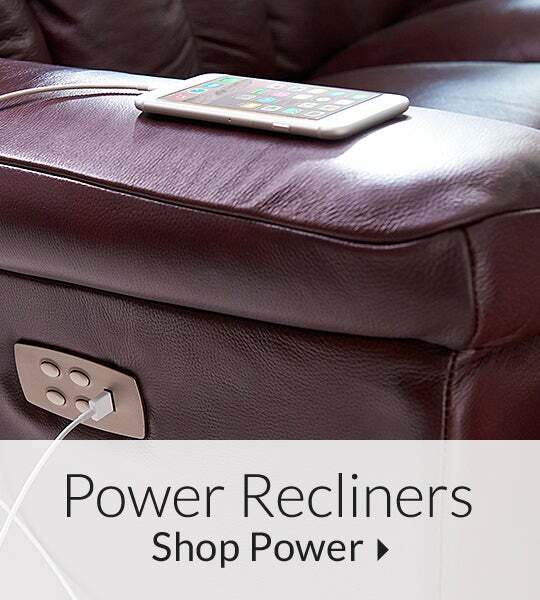 Our power loveseats let you relax and recline at the touch of a button. 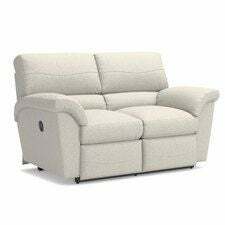 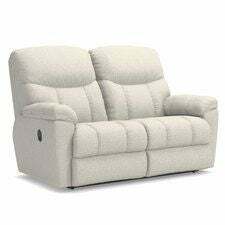 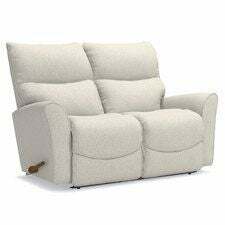 Choose from three different models that give you the option to independently move the back and legrest or recline just inches from a wall. 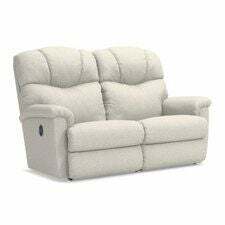 You can also upgrade your experience and add a power-tilt headrest, power lumbar and a hand- held remote. 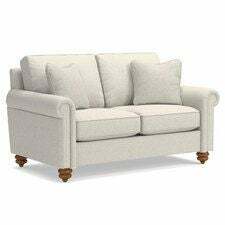 With a full-size pull-out innerspring mattress our loveseat sleepers give you extra room without taking up too much space. 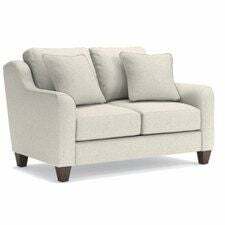 Make guests feel right at home with our luxurious loveseat sleeper sofas.